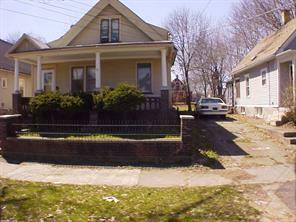 Rochester offers a unique blend of investment properties and can accomodate most any investment strategy. Rochester's real estate market differs from almost anywhere else in the country in that it has remained incredibly stable throughout the past 30 years. It's my job to carry out your vision, and can advise you on where to buy. We have skilled technicians on call 24 hours a day to ensure a quick response to any emergency. As you may be aware, heat and plumbing emergencies require immediate attention. A leaking pipe, or water line could result in sizeable repairs if not addressed quickly. Eastman Property Services is centrally located in the City of Rochester, and is minutes away from every property that we currently manage. We get it right the first time by providing many skilled trade services. We can represent you in the managing, purchasing, and/or sale of your property. Eastman Property Services, LLC handles every aspect of property maintenance. As our customer, you can choose from the list what services you would like covered by Eastman Property Services, LLC, as well as ones you don’t. We take pride in our 88 years of family experience. In 1929 my grandfather came to Rochester from Germany. He did not know how to speak English, however, was determined to continue to practice his trade as a builder. He built his first home in Gates, and named the street after my grandmother (Geraldine street). My Grandfather lived in the garage for quite some time until he saved enough money from the house that he was renting. This is a large three family unit with separated gas and electrical services. 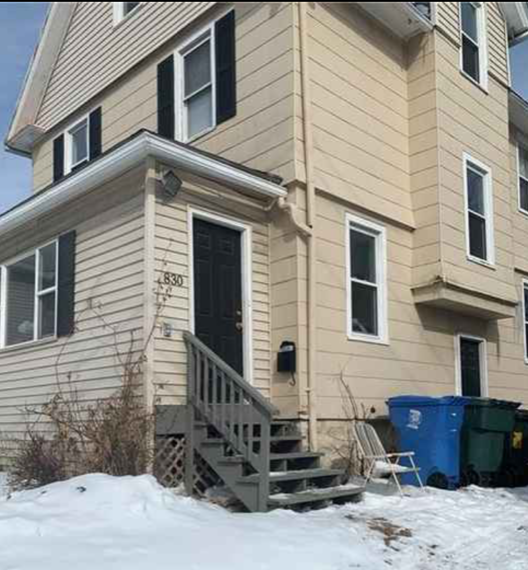 This building consists of two -one bedrooms and a 1-4 bedroom, this building is fully rented with gross rents of $1775.00. The three to four bedroom unit is well below market rent.